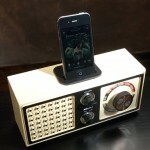 Earlier in the week we showed you some cool iPhone docks made from recycled vintage cameras and now we have a couple more iPhone and iPod docks which have been made using some vintage gadgets. 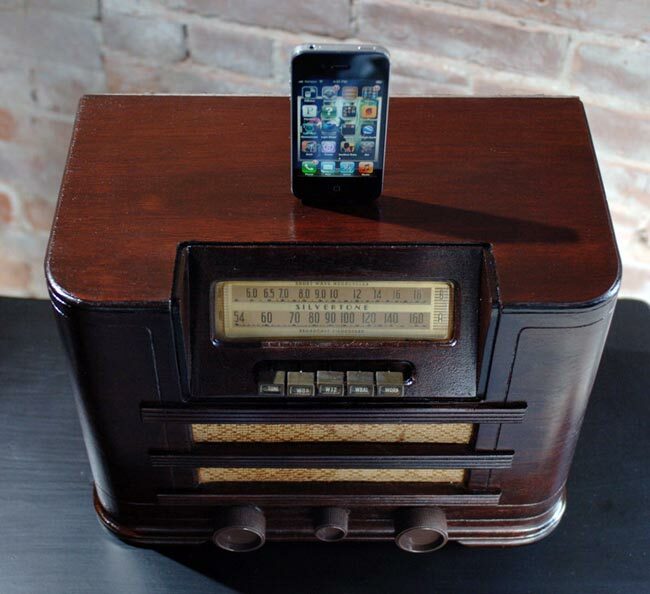 Relectronics have made a range of cool iPhone and iPod docks using some vintage radios, and the devices come with a set of Sony SRS 50 5 watt speakers so you can listen to you favourite tunes whilst charging your iPhone or iPod. 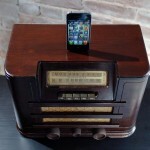 Prices start at around $125 and the most expensive one is available for $225, the certainly are a bit more unique than some of the iPhone and iPod speaker docks we have seen. 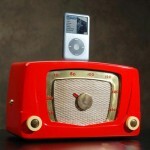 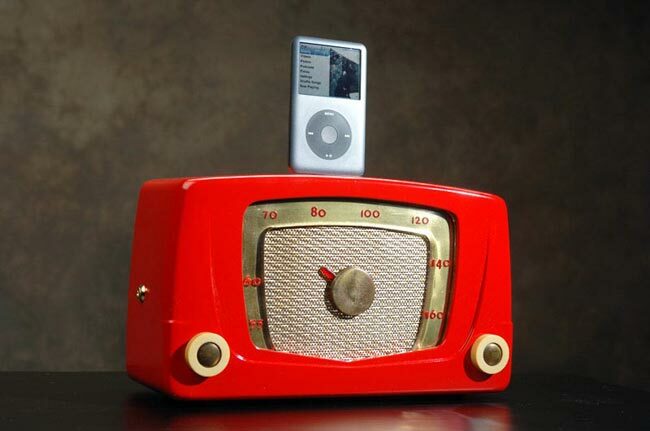 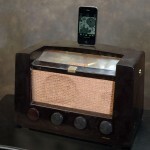 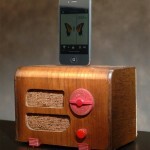 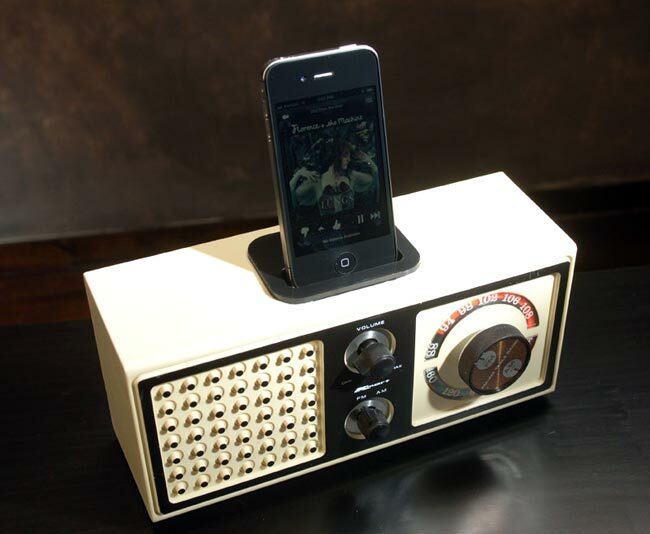 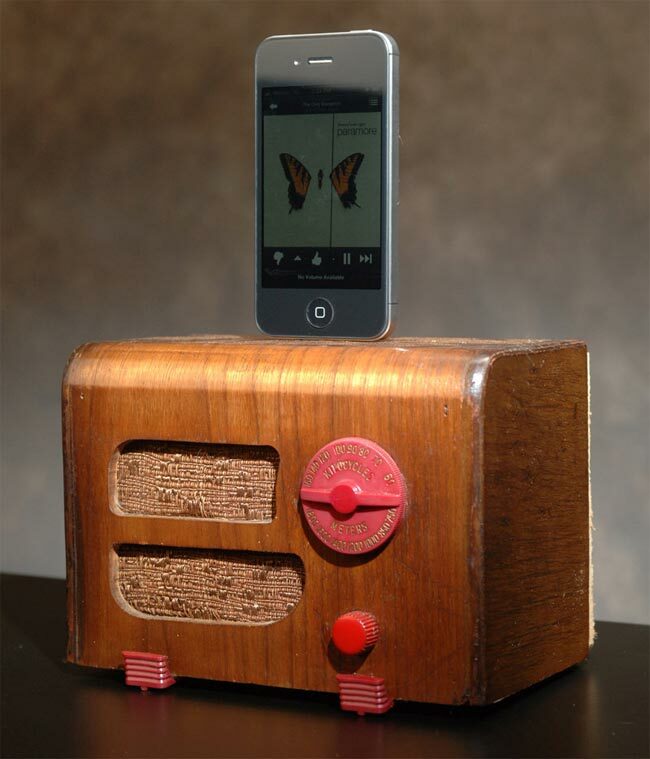 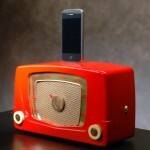 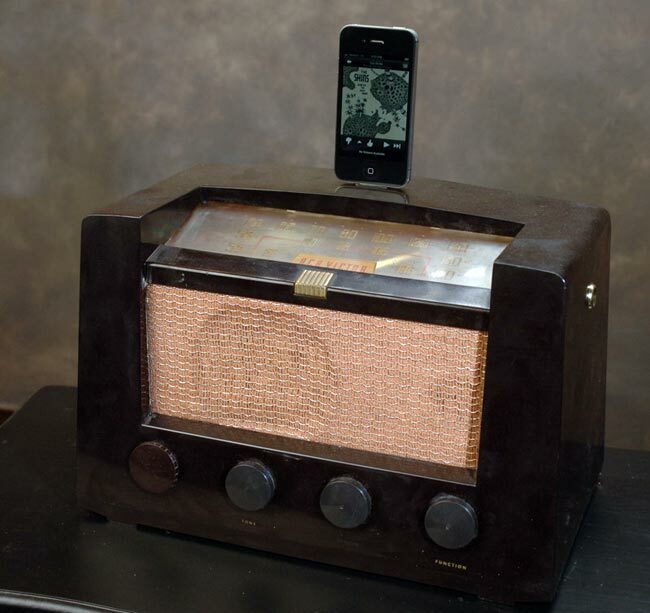 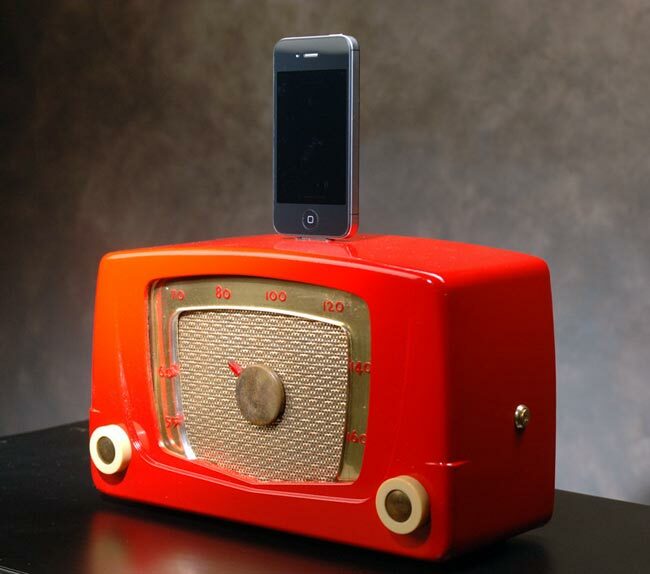 If you want one of these recycled vintage radio iPhone and iPod docks you can fin out more information over at Relectronics, have a look at the gallery below.